A leading name in luxury with deep Wisconsin roots. 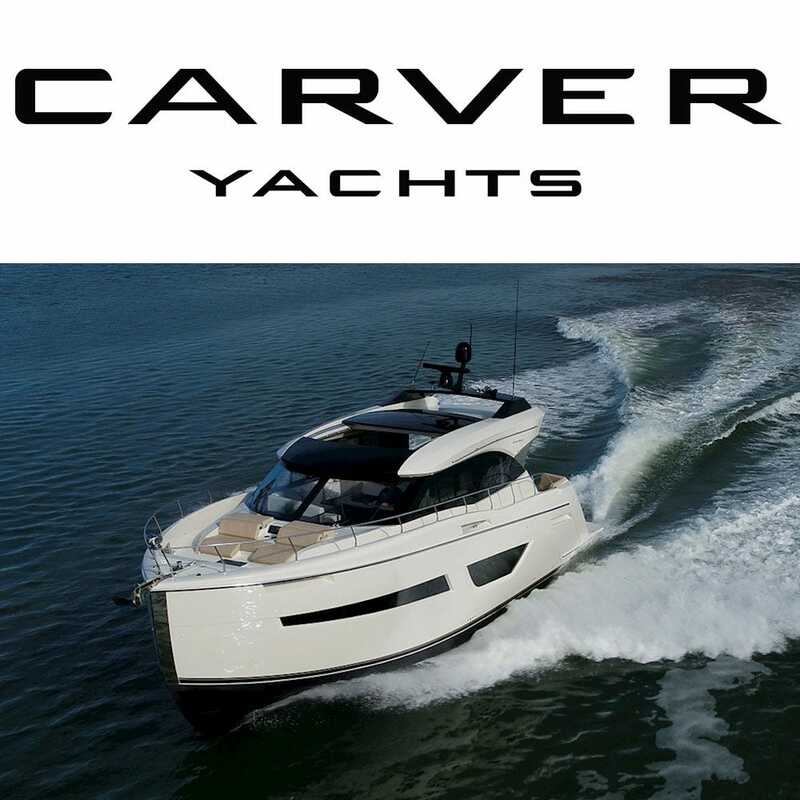 Carver Yachts began building mahogany-planked, high-speed runabouts in a garage in Milwaukee, Wisconsin, expanding their line with cabin cruisers in the 1960s. Today, Carver Yachts continues to lead the industry in creating spacious, highly functional and dependable world-class cruising vessels. From 34’ to 50’, Carver Command Bridge and Coupe models are setting new standards for design and performance that are redefining what a cruising yacht should be. Outfit your Carver Yacht with OEM Carver boat parts from Great Lakes Skipper.